while creating their culinary masterpieces. and montages, that adds both tension and delight to the show. 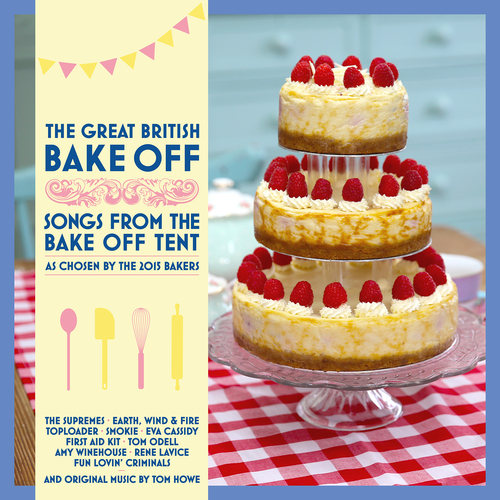 Unfortunately at this time we can't offer all the Various Artists - The Great British Bake Off (Songs from the Bake Off Tent) tracks as individual flacs, as some of these tracks exceed the shops maximum (20mins) download length.